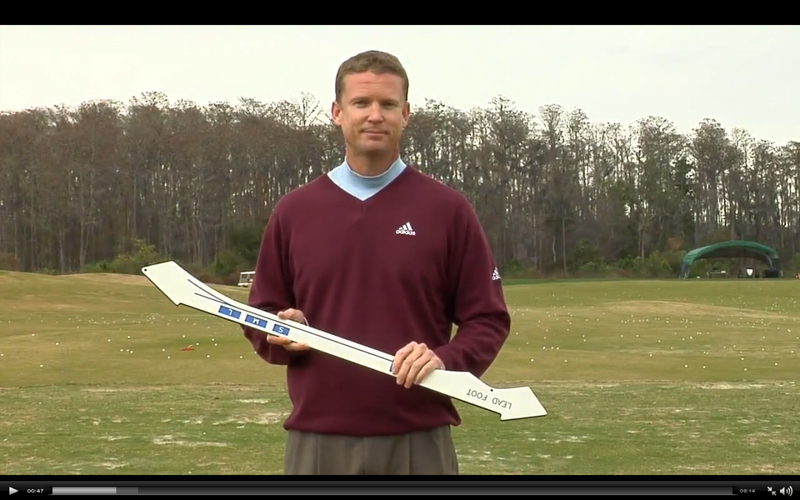 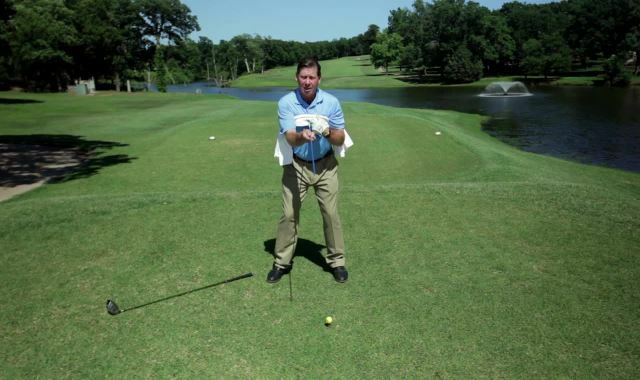 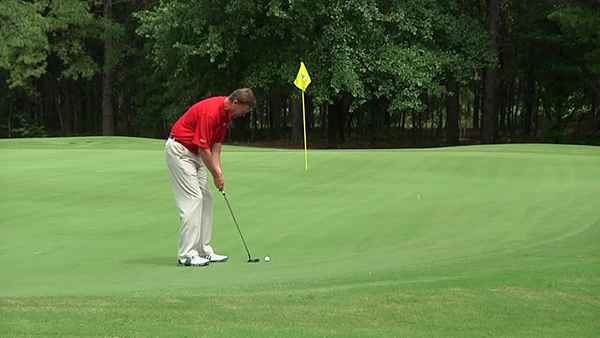 In this week’s tip, Shawn explains how to hit your break line while putting. 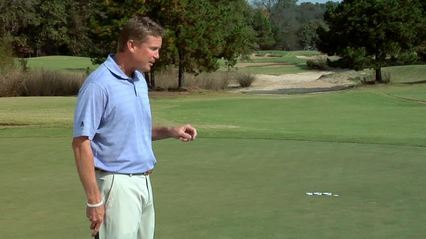 In this week’s tip, Shawn explains how not to rush your putts. 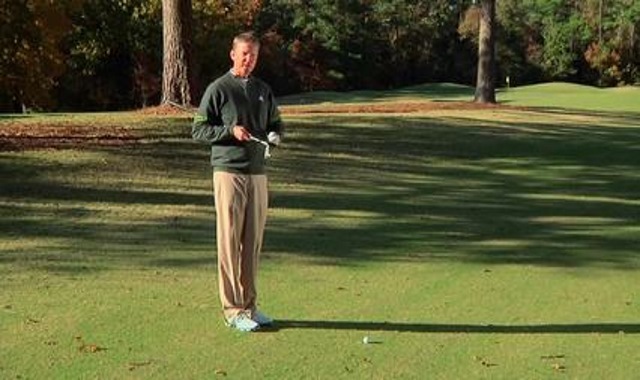 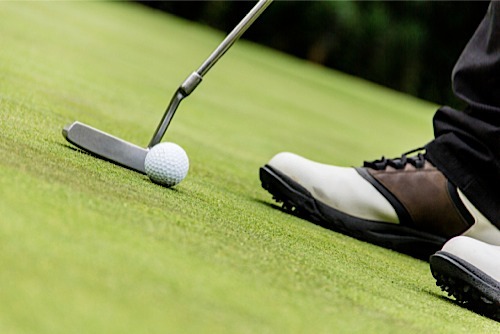 Improve your putts around the hole with this simple drill. 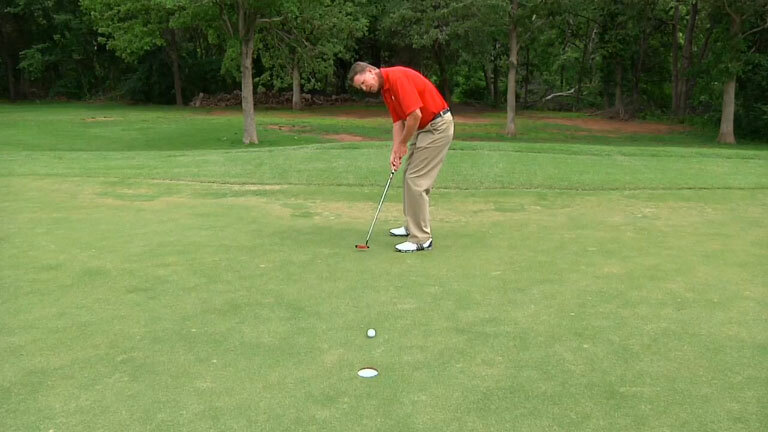 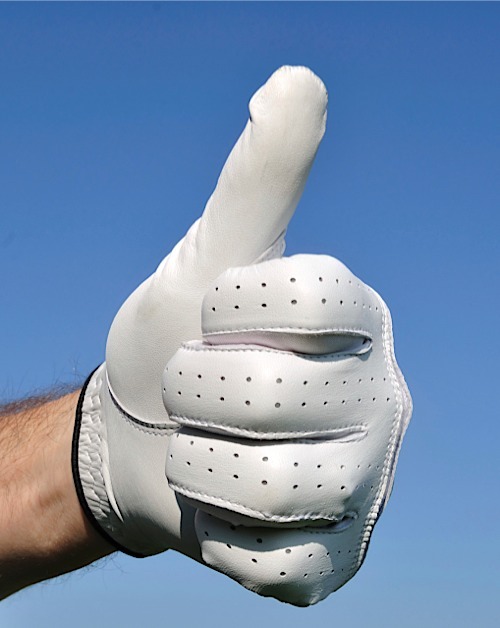 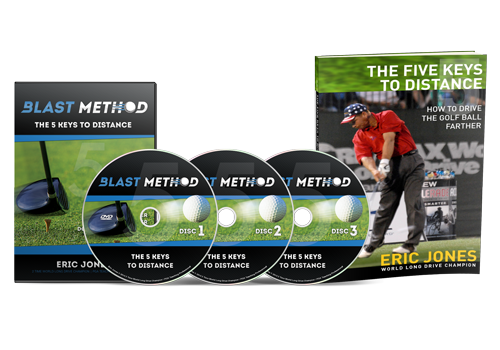 Use this drill to create steady hands and gain consistency in your putting. 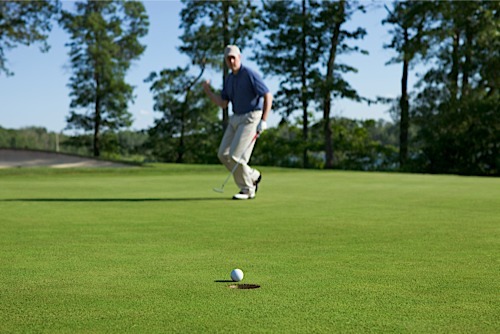 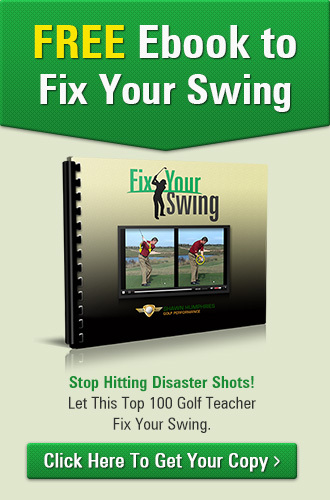 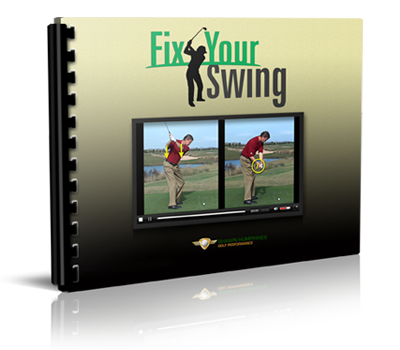 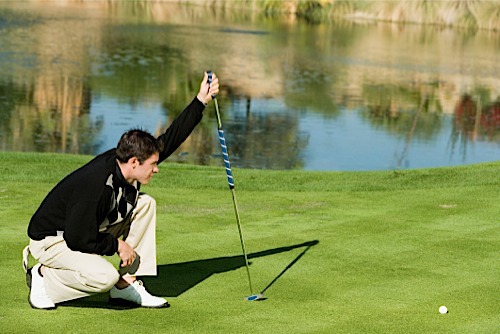 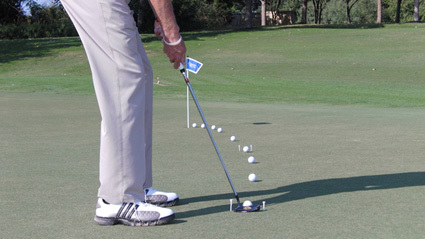 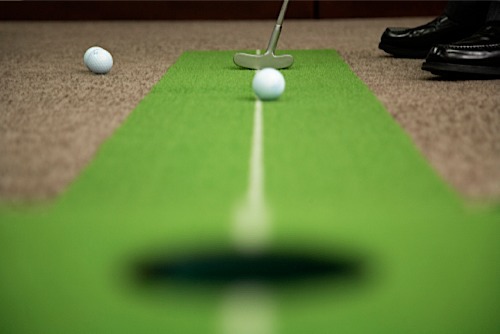 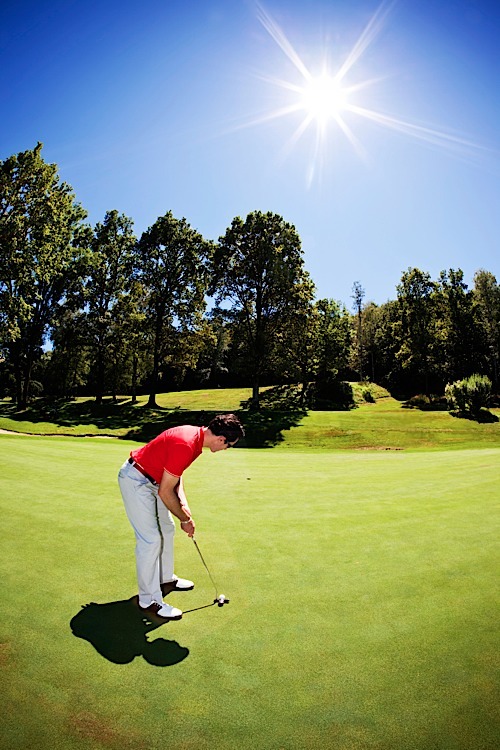 Improve your putting skills with this simple drill.